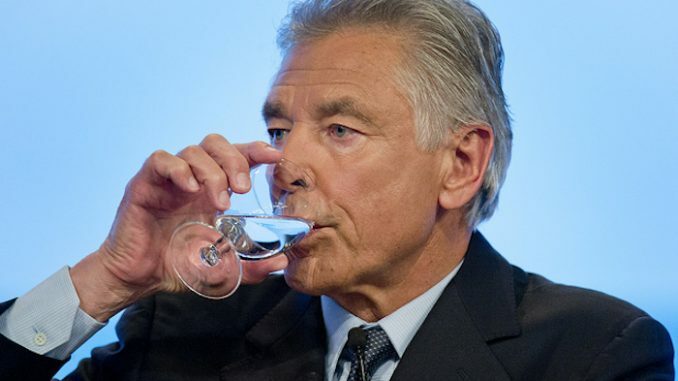 Former Nestle boss Peter Brabeck-Letmathe claims that water is not a human right and should be privatized and controlled. 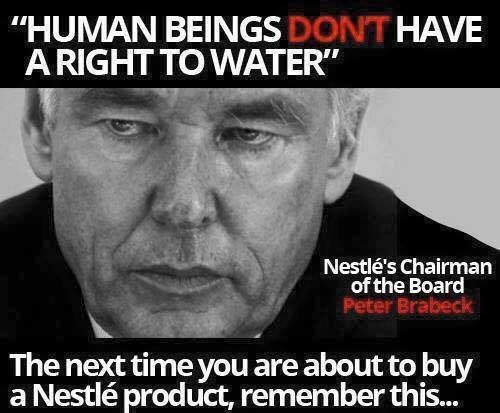 Brabeck-Letmathe, the now Chairman of one of the biggest corporations and the largest food product manufacturer in the world, believes corporations should own all the water on the planet, and no one should be allowed to have access to it unless they pay. 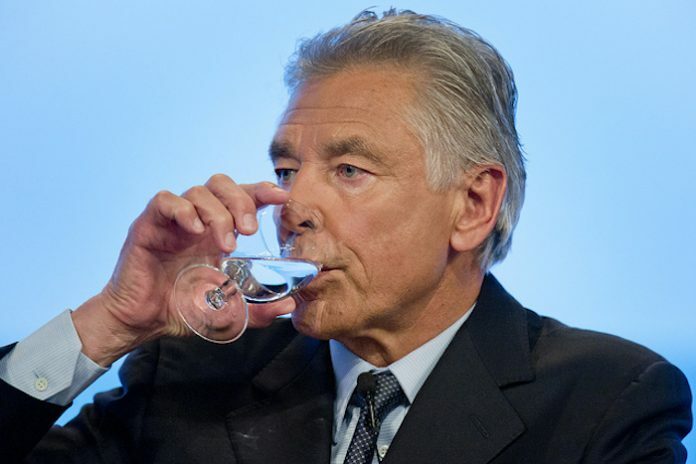 LAFD: Comparing The LA Fire and 9/11 – “Fire Was Intentional” – Nazi Connection?